Do you want a challenge that will change your life? And when I say “change your life,” I don’t just mean a little change, but rather a huge, quantum leap-type, transformational change? If you are ready, then you have come to the right place! Lately, I have been noticing that I have “gone negative” – I’ve been complaining and whining about a lot of things and wonder why I keep getting more to complain and whine about in my life. And I’m a mindset coach for goodness sakes! 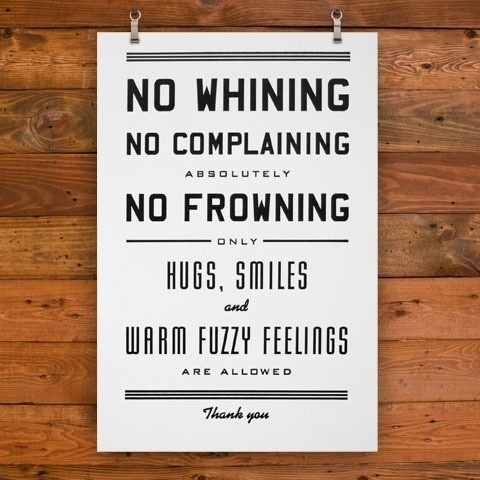 Deb and I were talking about this over the weekend and discussing where we are and where we’re going and we decided that it was time to SERIOUSLY take the “No Complaining Challenge” for 30 days. 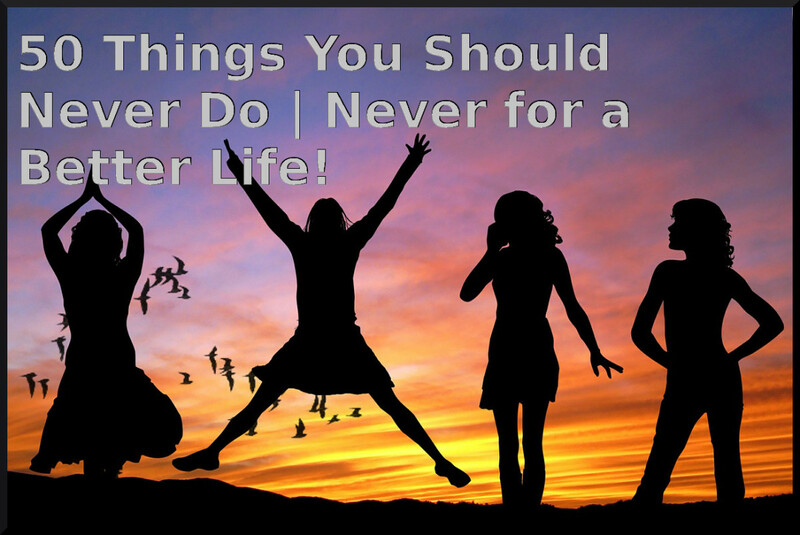 Now, Deb has done this before and it absolutely transformed her entire attitude on life. I have TRIED it many times over the past 4 years, but I rarely get through the first day before my habit of blaming someone or something for, complaining about, or justifying a situation in my life where my results are not as I would ultimately like them to be. Did you ever stop to notice that complaining never gets you anywhere – at all? You might feel better in the moment when you get the chance to commiserate with friends, but see, when you complain you only seem to attract more things to complain about and more complainers to surround yourself with. It’s a negative, out of control spiral!!! When negative thoughts come into your mind (and they will – you can’t stop them), just dismiss them without giving voice to it. Resist the temptation to mull the complaint over in your mind or speak about it to others – just let it flow right on by. If something bad happens, that’s okay – it is what it is – find the positive in it (no matter how small that positive may be) and move on. I guarantee that people will want to know who you are and what you’ve done with the REAL (insert your name here) by the time 30 days passes. If you catch yourself complaining , you have to start over at Day 1!! 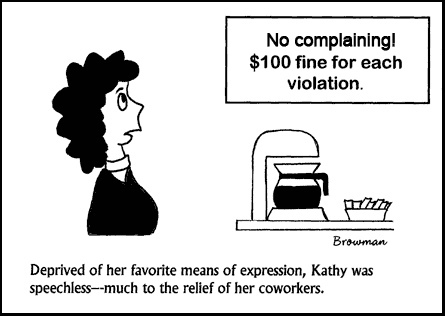 30 straight days – no complaining, blaming or justifying… PERIOD! Assuming you take this challenge, how many times do you think you will have to restart before making it through 30 straight days? 0 - When I commit to something, I just do it - PERIOD! 1-5 - I may have some false starts in the beginning, but I'll hit my stride and be fine. 6-10 - No complaining? Are you kidding me? 11+ - I'll be old and gray! I have a spouse, kids AND a parent living with me! No Complaining, Blaming or Justifying for 30 straight days. Put systems in place in the form of pictures, sticky notes - whatever it takes to remind yourself of your commitment. 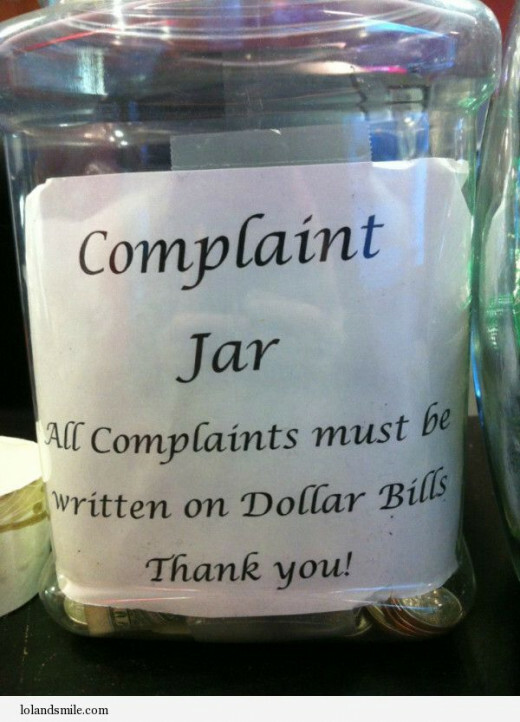 How do you know if it’s REALLY a complaint? It all boils down to how what you say makes you and/or the other people around you feel when you say it. For instance, I can look outside and say, “Oh, it’s raining.” That’s just a statement of fact. However, if I look outside and stomp my foot and say “Damn it, it’s RAINING – my plans to go to the beach today are ruined!” – then THAT is a complaint – it makes me feel bad and likely brings the people I am with down as well. Most people have a habit of complaining about, blaming other people for, and justifying their present circumstances, so you must be vigilant. Enlist an accountability partner to help you through. Post pictures and notes around your office or home to remind you of your commitment. I’m only on Day 4 and I already feel so much better, so much calmer, and so much more in control. I AM making it to 30 days this time! There is no stopping me!!! What Does America's Achievement Expert Have to Say About this Challenge? Why Bother With This Challenge? 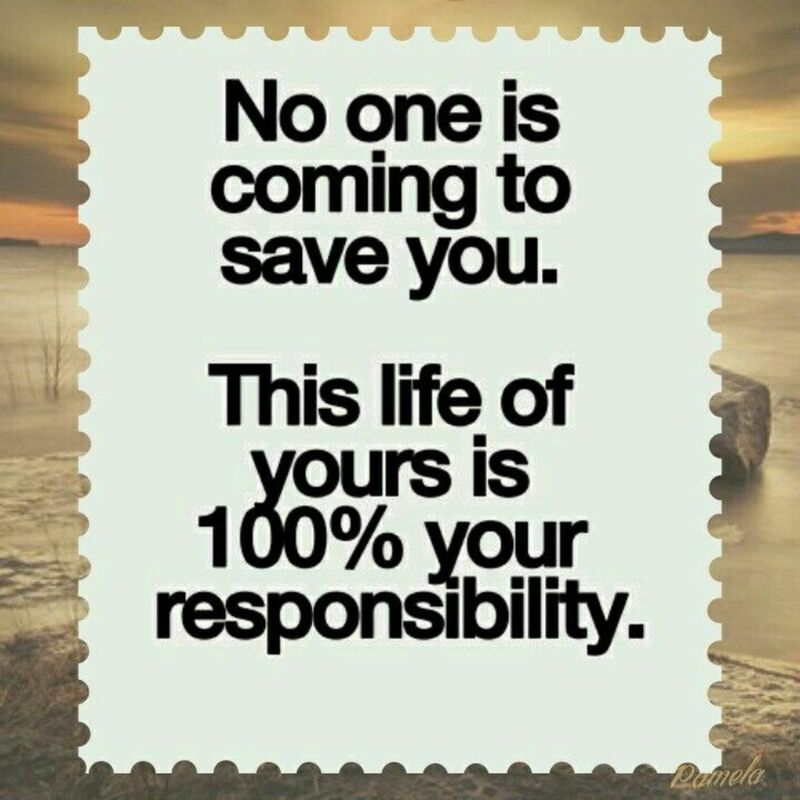 The real cold, hard truth is that you will never achieve the level of success that you are capable of until you take responsibility for your results - 100% responsibility. If some area of your life is not the way you want it to be, you have to own it. When you walk around complaining about and blaming the president, the economy, your friends, your spouse, your kids, your boss, your job, etc., and justifying why your lackluster results are okay, you rob yourself of the potential for greatness! Eliminate this destructive, conditioned habit from your life and watch your life soar!! Good luck and I hope you'll come back in 30 days and share your experiences to inspire others! How long must you complain for...about your status quo..
in what you already know. expecting things to change but your grumbling attitude still remains? I once heard "the heart of the human problem is the problem with the human heart"
So let's get rid of "Stinkin thinkin" and be grateful from the start. when complaining rubbish spills out, let's stop the mouth pollution! That's great I made you smile, I saved someone's ears for a while. But all joking asides, let's all grow up and lose our pride.